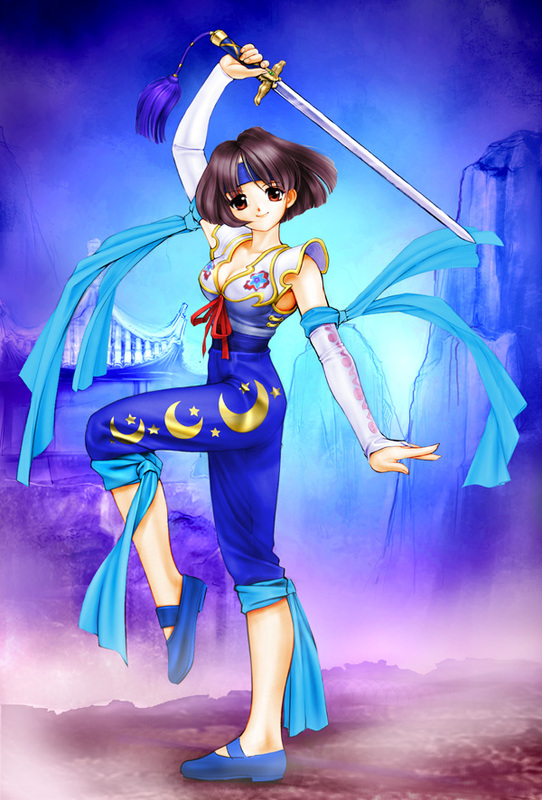 Cool and Spicy » Happy Dreamcast Day! 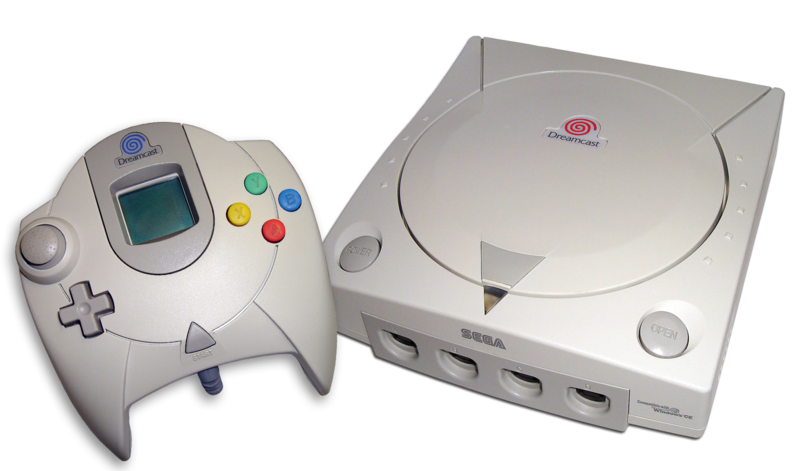 10 years ago today (9/9/1999 in the US), the Sega Dreamcast was launched. 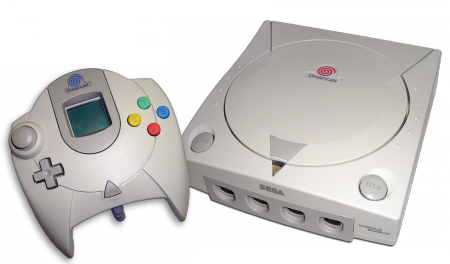 The quirky little console just won’t die and many fans have dubbed today Dreamcast Day in honor. Though short-lived against Sony and it’s PS2 marketing propaganda, many gamers still love the console as many of the relatively few games that were released for are still great games. Personally, I think I will pull out my own Dreamcast and play some classic Jet Grind Radio, Soul Calibur, and Toy Commander ^^. .-= Snark´s last blog ..Philosophy is the Cancer of Anime =-. Oh, so the 9/9/09 does have some relevance of something from the pass. .-= Optic´s last blog ..Sydney Animania 09: Part 2 =-. I am so going online with the Dreamcast browser when I get back home. The best game i played in my friend’s Dreamcast is Skies of Arcadia. Too bad the game series is pretty much dead together with Dreamcast, even though it was re-released in Nintendo GameCube. Now, i can only see Vyse, Aika, and Fina (just the characters and not the games) in Valkyria Chronicles as my team members. .-= sonic_ver2´s last blog ..Haruhi Gekisou – Max Factory =-. Unfortunately no… Valkyria is a totally different game, this game just borrowed Vyse and Aika as characters inside it, but it’s still a great game and fun to play. I remember how i bought the Dreamcast from my g10th grade graduation Money back in 2001.